Here at Animal Kingdom Veterinary Hospital, we are very excited to offer nutritional counseling for pet owners in Houma, LA and the surrounding communities. 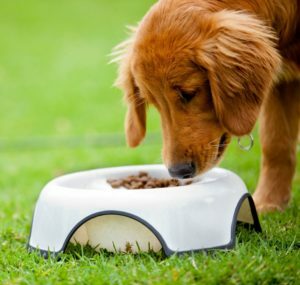 If you are concerned about your pet’s diet, weight, or lifestyle, feel free to contact us today at (985) 876-7138 (Mystic Blvd) or (985) 868-7387 (Grand Caillou Rd.). We would be happy to assist you in any way we can.